The focus in supplementing cattle with trace minerals has shifted from merely correcting deficiencies into strategic programs aimed at optimising reproductive performance, immune function and growth, a leading US veterinary nutritionist says. Visiting Australia for an upcoming series of producer workshops on trace mineral use is experienced US cattle vet and nutritionist, Dr Bob Gentry. 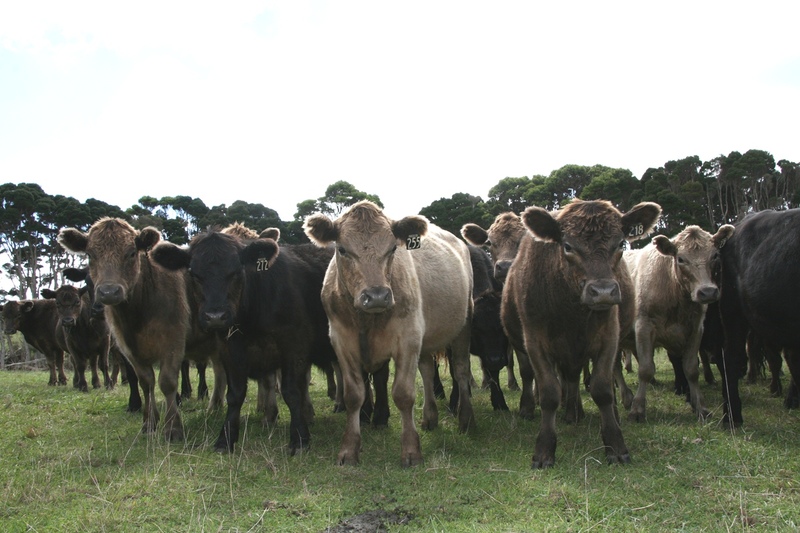 Showcasing the latest research in cattle-related trace mineral science, his message to Australian cattle industry audiences will be that there are significant improvements in productivity and profitability to be had from strategic trace mineral supplementation. Dr Gentry, who works with Multimin USA Inc, will be travelling from Monday, 29 August to Friday 9 September as a guest of Virbac Australia. His full five-state, 22-event itinerary is accessible below. He will meet with rural merchandisers, local cattle vets, animal and pasture scientists, as well as beef producers extending across NSW, South Australia, Western Australia, Victoria and Queensland. Trace minerals are essential for strong growth and optimal production in beef cattle, by regulating hundreds of bodily processes, Dr Gentry says. 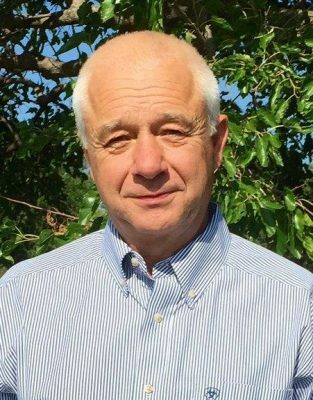 His talks will present the latest in trace mineral science, the differences between injectable and oral trace mineral products, and their impact on cattle health, fertility, immunity and vaccine function, and the potential impact on profitability. Dr Gentry has over 35 years of experience as a professional vet, with a specific focus on beef cattle production, nutrition and reproduction. Click here to access his full speaking tour itinerary.